Bertrand Piccard is the record breaking round the world balloonist, President and initiator of the Solar Impulse Project which was launched to take on a new challenge: flying round the world in an airplane propelled uniquely by solar energy, without fuel or pollution, in order to promote the immense potential of renewable energies and their new technologies. Bertrand is a psychiatrist, aeronaut and internationally renowned lecturer, president of the humanitarian foundation “Winds of Hope” and roving ambassador for the United Nations. 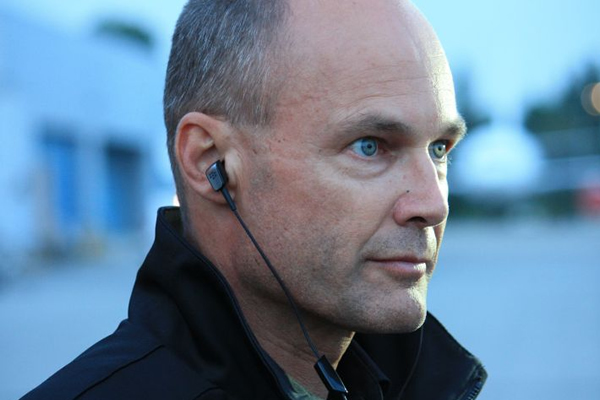 He is also the Pioneer of free flight and ULM (Unified Life Model) in Europe, winner of the first transatlantic balloon race (Chrysler Challenge 1992), and Bertrand Piccard was also the initiator of the Breitling Orbiter project. Decorated with the Legion of Honour, the Olympic Order and the highest distinctions of the International Aeronautical Federation, the National Geographic Society and the Explorer’s Club. In 2004, he co-announced a project, for a solar-powered long-range glider named Solar Impulse. The project is dubbed “Une grande aventure humaine”. Bertrand is a highly sought-after speaker both with the general public and the business world. He deals with his personal experience from the point of view of motivation and adventurous spirit, the psychology of communication and team-working, management of stress and the unknown.